Technology | Extruding | PURECERAM, spol. s r.o. 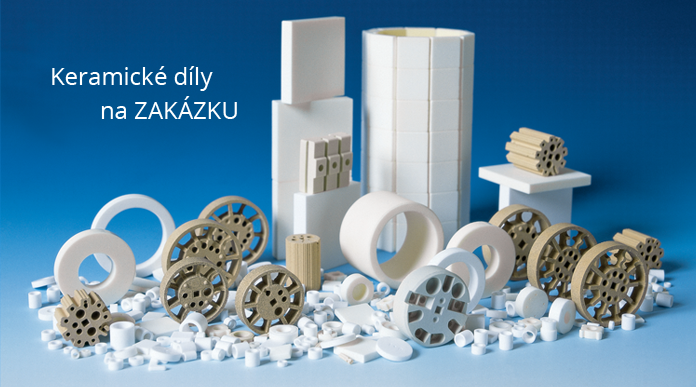 We produce ceramic parts that cannot be made by dry pressing, by means of extruding technology. This is particularly the case of products with a large length/cross section ratio. The drawn pieces must be cut and machined after drying. By drawing, we make products from porous cordierite up to a diameter of 25 mm. We have two simple EDWARDS & JONES extruders at our disposal.